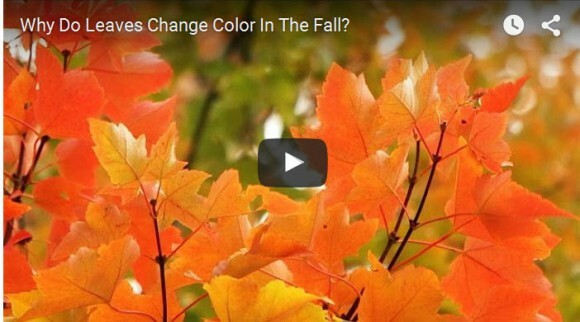 Share the post "Ask the Rutgers Expert: Why Do Leaves Change Color in the Fall? (Video)"
Rutgers has the answers to life’s big questions! Rutgers NJAES Extension Specialist in Forestry Mark Vodak explains how the shorter days and cooler nights affect the production of chlorophyll.